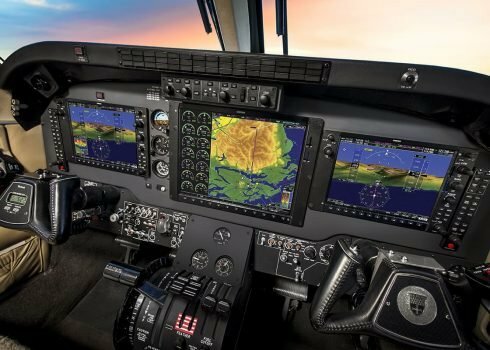 Gama Aviation's global certifications by location. Part 145, Part 21 for EASA, Cayman, Bemudan, FAA, etc. 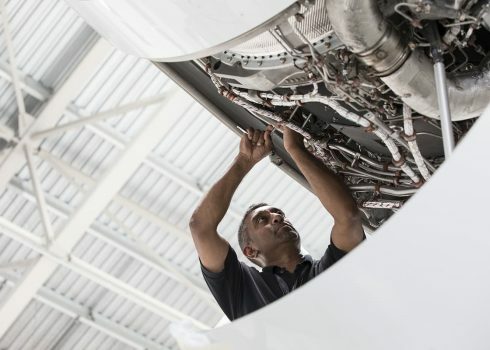 Aircraft maintenance matters whether you are a private owner or delivering time critical, air ambulance operations; aircraft availability and readiness are fundamental to your mission. 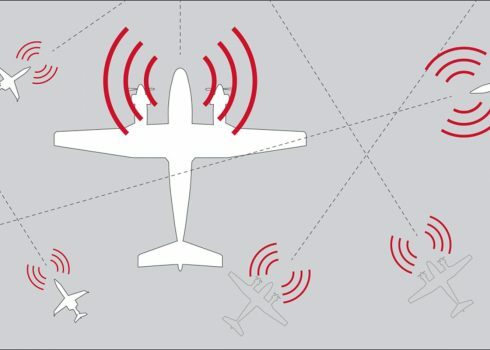 Do you understand the implications of ADS-B Out? If not find out more about the mandate and how we may assist you.